Want to create, change or redesign your interior? 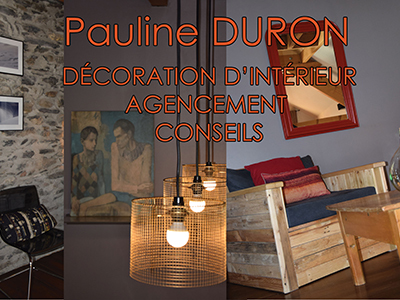 Pauline DURON, interior designer, is at your disposal. From advice to complete care, she is present at every step to make your project come to fruition.